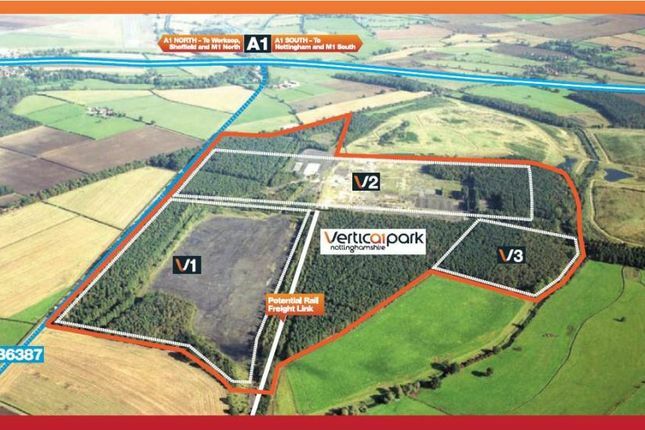 Vertical Park is a 200 acre distribution park with planning consent for 2.7 million sq ft of floor space. Vertical Park falls into 3 distinct areas, some of which can be combined to enable a single building of up to 2 million sq ft. With its excellent road connectivity, accessible labour force and potential rail link, Vertical Park offers a very flexible and dynamic location for occupiers. Connectivity to the east coast ports is good, and the A1 offers an excellent transport link to other parts of the county. Available on a Design & Build basis.